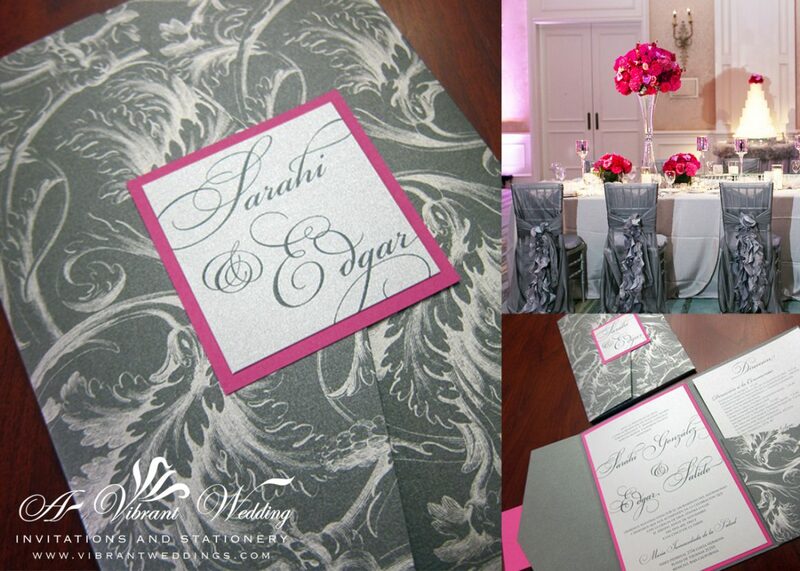 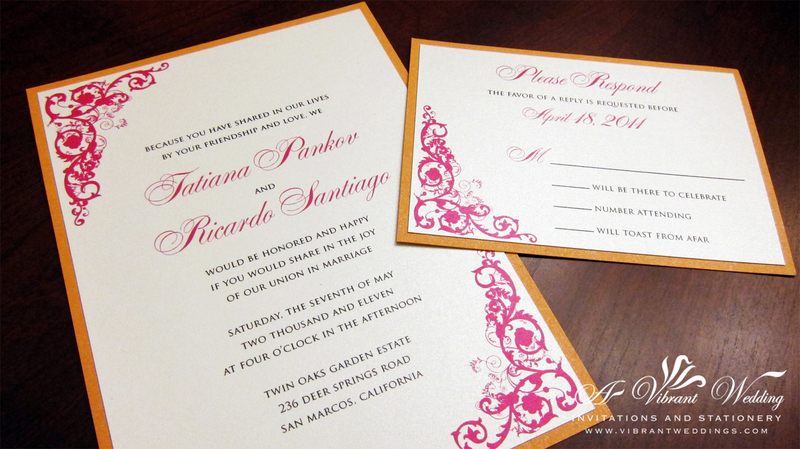 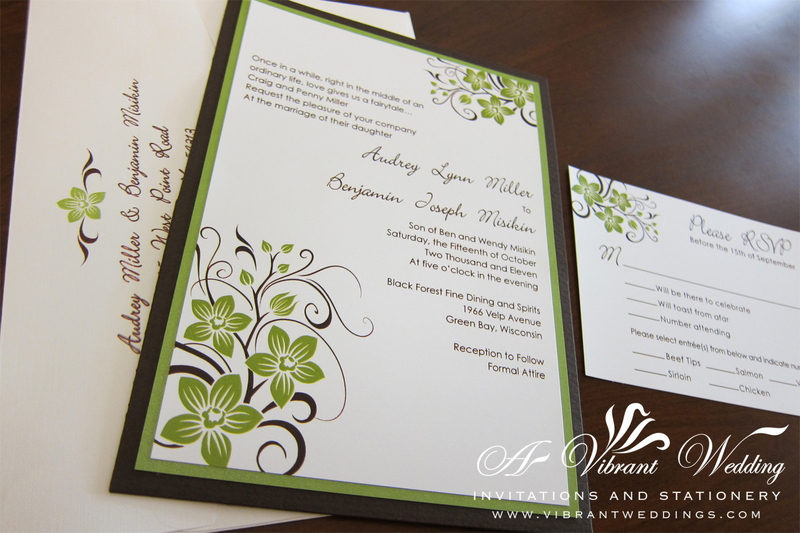 5×7″ Double Layered invitation with metallic card-stock backing and printed on a white metallic card stock. 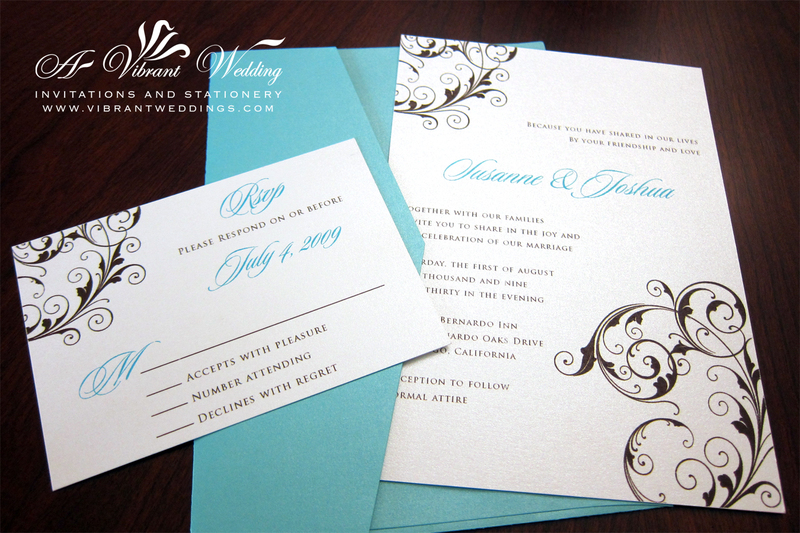 Pure elegance! 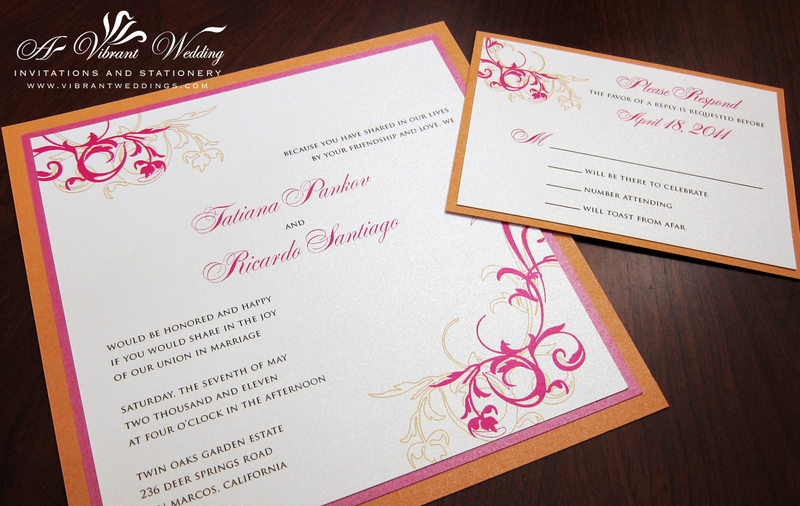 Everything is customizable. 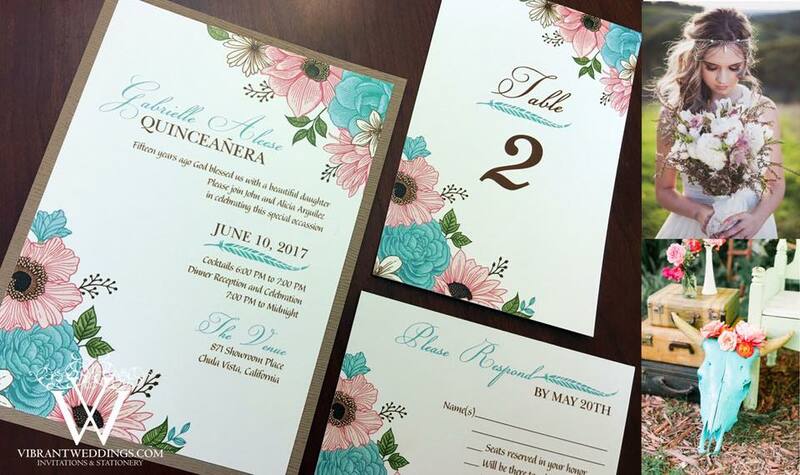 Customize your invitation today. 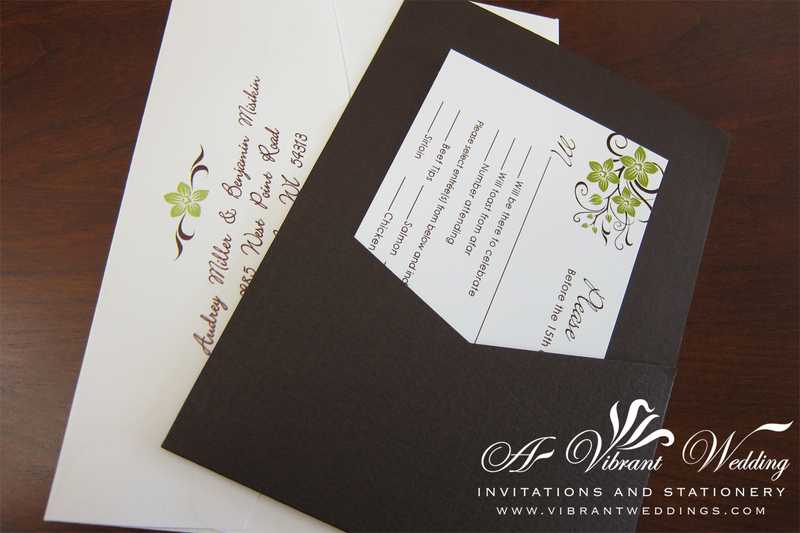 $5.50 per invitation suite, for a set of 100 invitations. 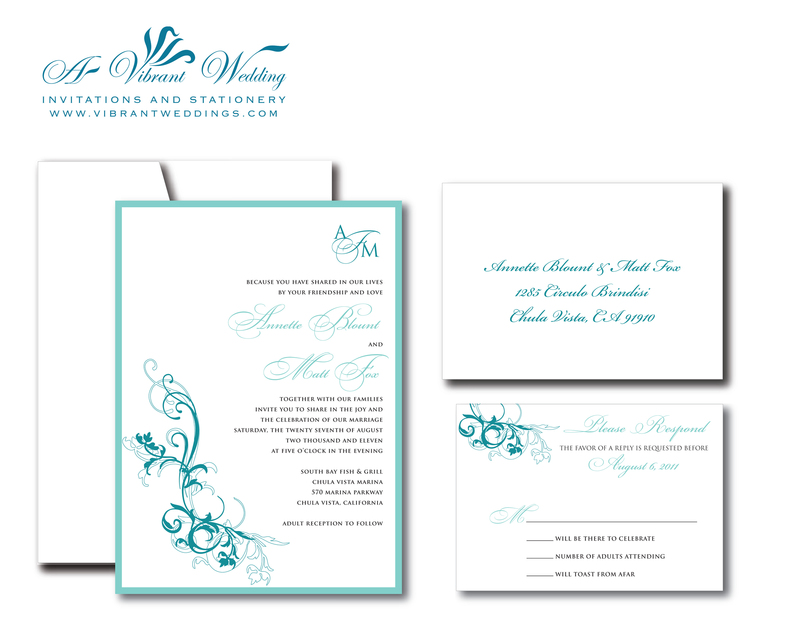 Included are Response card, and two blank metallic envelopes (White).